The world is not as mundane as one may believe it to be. Behind all the routine and the ordinary, there lies a world, hidden from ordinary eyes. The world of witches and warlocks does exist, as against what most people would have us believe! This world is open only for an exclusive few, the ones who have magic within their hearts. One will never be able to imagine a witch without a broom or magic wand and the various stones she will be playing with in her hand. This article aims at providing insight on some of the stones and gems used by witchcraft practitioners. 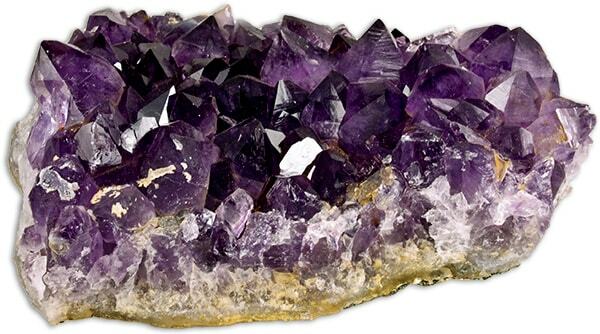 Amethyst is one of the most used stones in witchcraft. The colour of this stone is violet and purple. Magical and Medicinal Properties of this stone are listed below. Diamond is an incredibly powerful stone. It has innumerable properties related to protection, fortune, wealth, purity, courage, and authority. Following are some of its properties. Wearing diamond enhances metaphysical skills. It can be used in meditation to open the third eye and crown chakras. 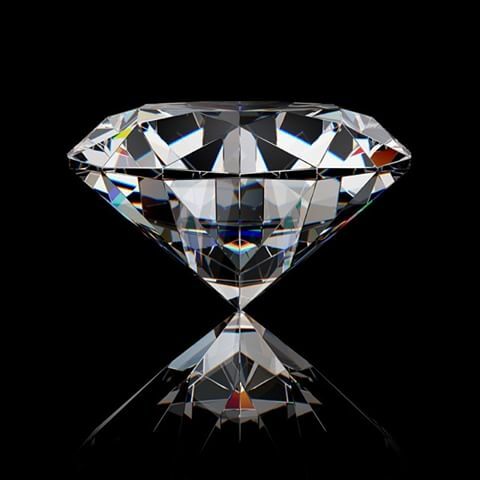 Diamonds have the power to boost psychic development, remote viewing, etc. They also help in stimulating creativity and imagination. Diamond safeguards the wearer from negativity and reduces fear, anxiety, and nightmares. Wearing Diamonds bring wealth and abundance. Diamonds are also well known for their beauty and are representations of love and purity. They are considered as stones of trust and loyalty and is believedtobrinthebest in relationships. Among diamonds, Yellow Diamond is the most special one. It represents the sun, energy, life, and happiness. It is more stimulating when compared to other diamonds and increases the wearer’s focus and determination. Those who practice witchcraft are always in need of such precious stones and gems. Those in need of authentic and rare stones, diamonds, etc. should approach sites like www.ilovediamonds.com, Blue Nile, etc. Witchcraft, with its increasing popularity in the recent years, has somewhat managed to break the shell of mystery associated with it. But the core of the concept always remains a mystery to the common man. Witchcraft practitioners like us can often use sites like www.thewitchescollective.com to interact with each other. 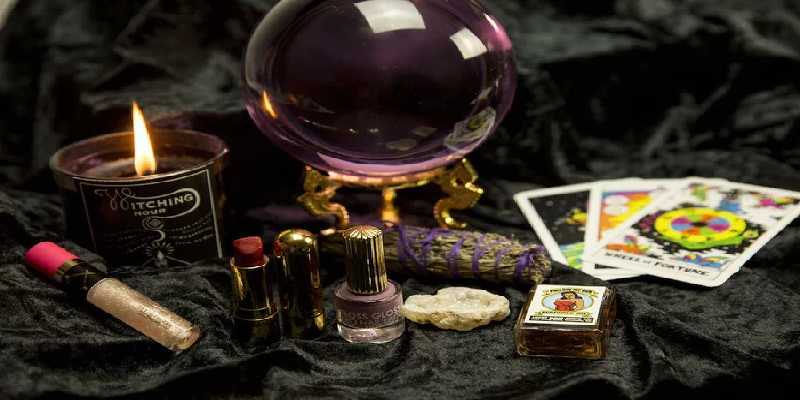 The post gave some vauble information about the precious stones used for witch crafts. My friend believed that the above genstones can changeher fortune. In this modern world the above post seems to be out of context.